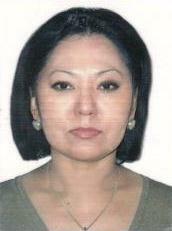 Tungushbaeva Bahyt Kalzhanovna was born on February 28, 1960 in the city of Karaganda. She began her pedagogical activity in 1986 at the department of “Pedagogy and Russian language” KarPTI (now KarSTU). From 2005 to 2011, she headed the KSTU Youth Affairs Committee. For achievements in the educational work of students was awarded letters and letters of appreciation of the regional and city akimats. Since September 2011, he has been working as a Russian language teacher at the Russian Language and Culture Department at KSTU. From September 2012 to June 2014, she worked as a teacher of the Russian language in the People’s Republic of China at the University of Shihezi City, where she gained extensive teaching experience. 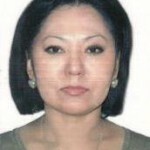 Total experience Tunugushbaeva in the system of higher education is 14 years.